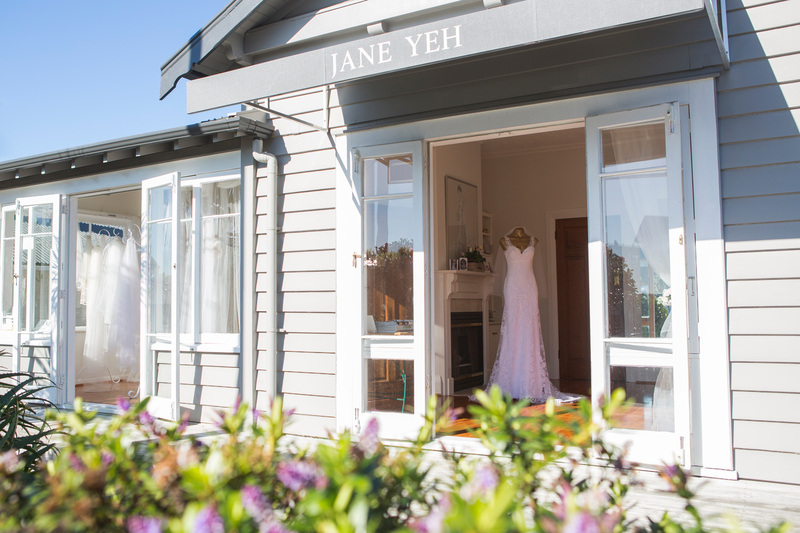 Jane Yeh is having an OPEN DAY at her new bridal salon (72 College Hill, Ponsonby) on Saturday, 20th September from 11am to 3.30pm. 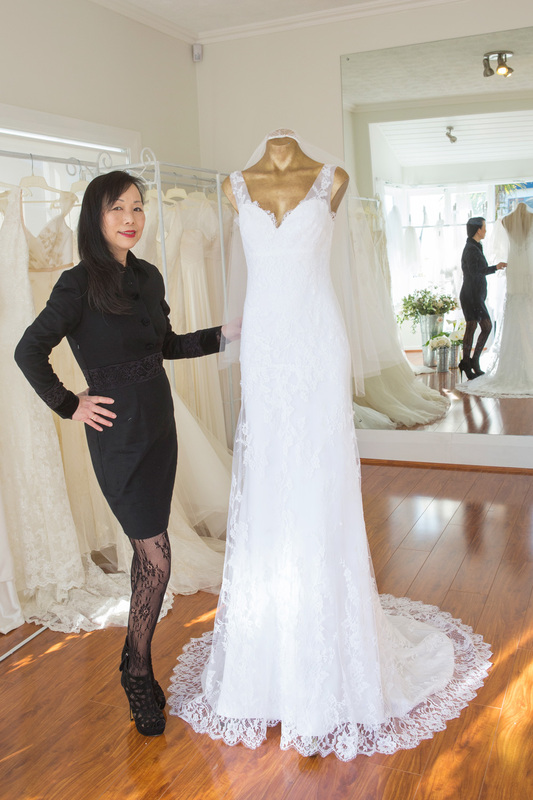 This will be a great opportunity for brides-to-be to view the beautiful new premises where Jane Yeh has moved after many years in Parnell. 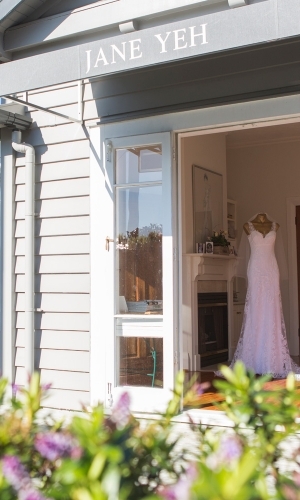 The lovely villa salon provides and intimate and elegant setting for bridal appointments. 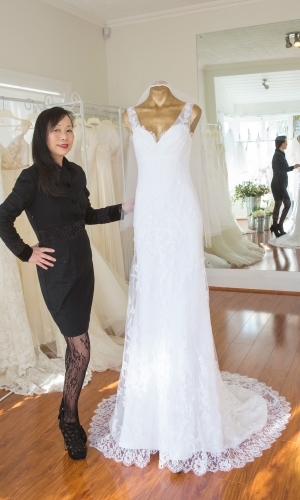 At the OPEN DAY brides can view the new premises and talk with Jane Yeh & her bridal consultants about their dream wedding dress – they can also make a consultation appointment if they wish. 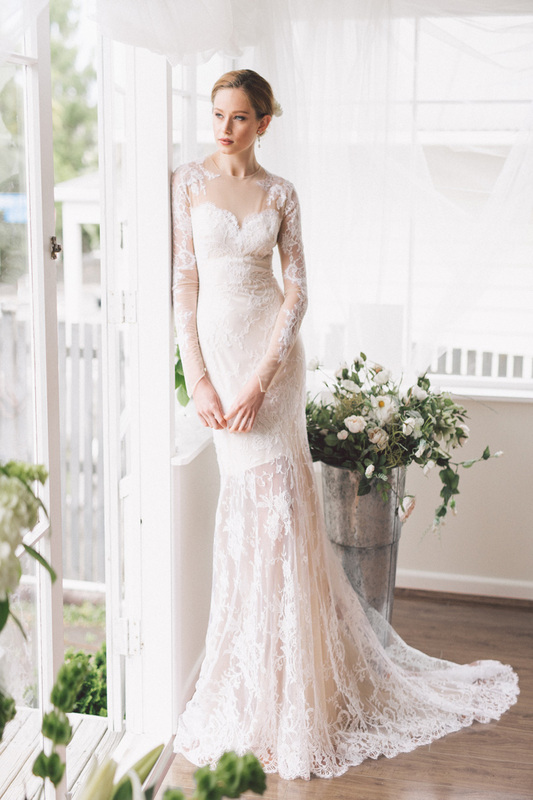 Please phone (09) 378 1527 to register your interest in attending the OPEN DAY.